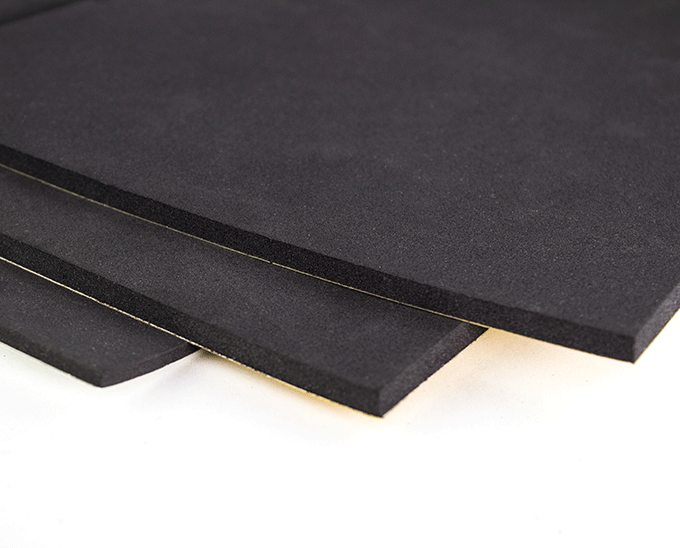 We offer a variety of neoprene products that range in form and use. 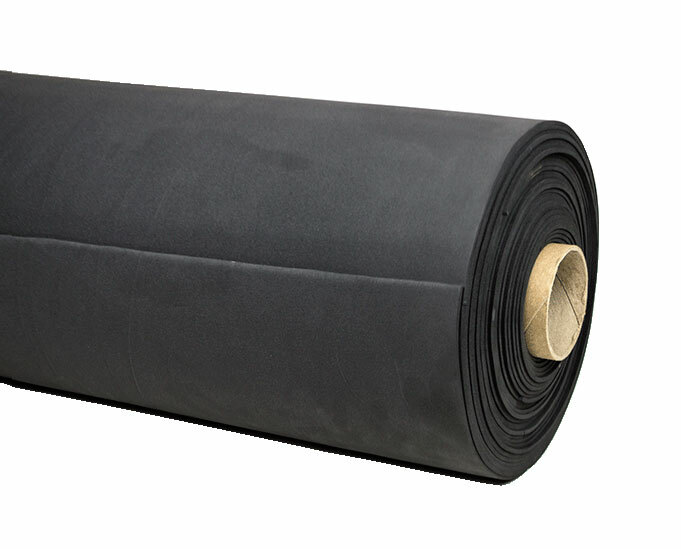 We carry both hard and soft neoprene. 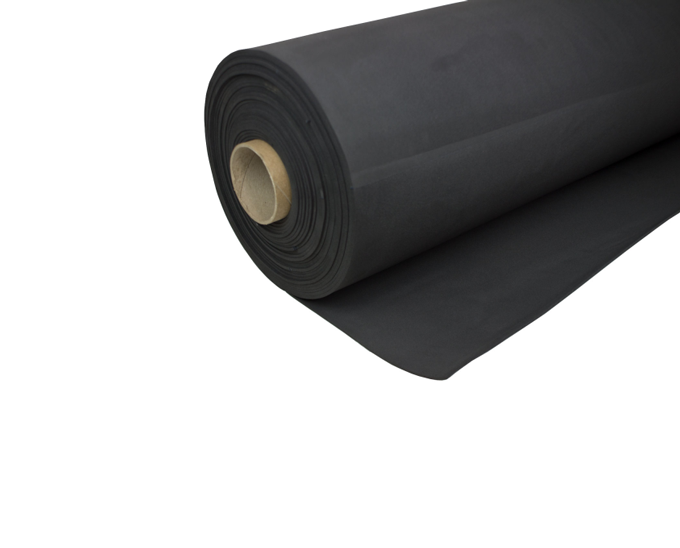 Our neoprene is available in roll, sheet and stripping form, with or without adhesive, and can be cut to your custom specifications. 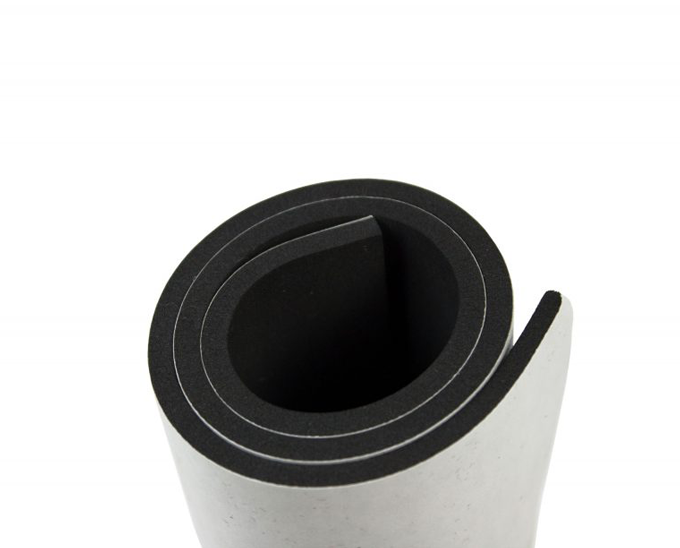 We stock both hard and soft neoprene rolls and all of our rolls are available with and without adhesive. 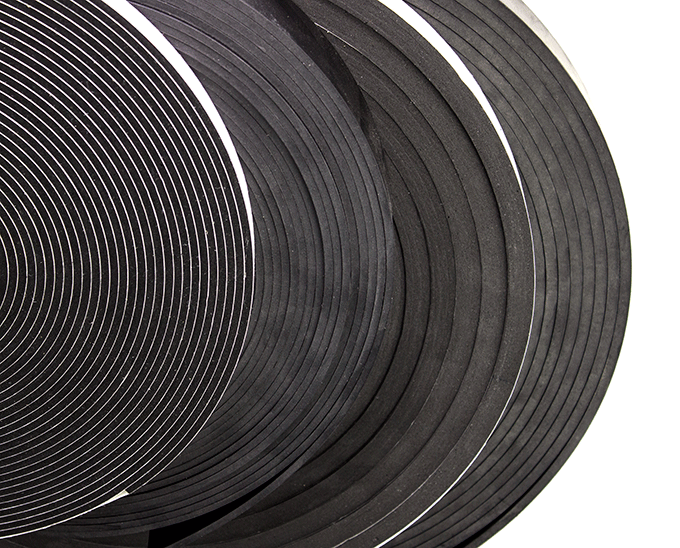 We can provide customized solutions to meet your specifications. 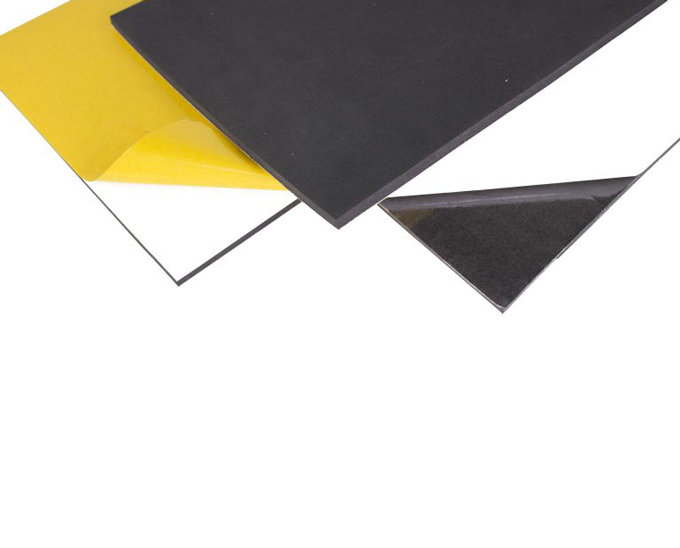 We stock both hard and soft neoprene sheets and these sheets are available with and without adhesive in a variety of sizes. 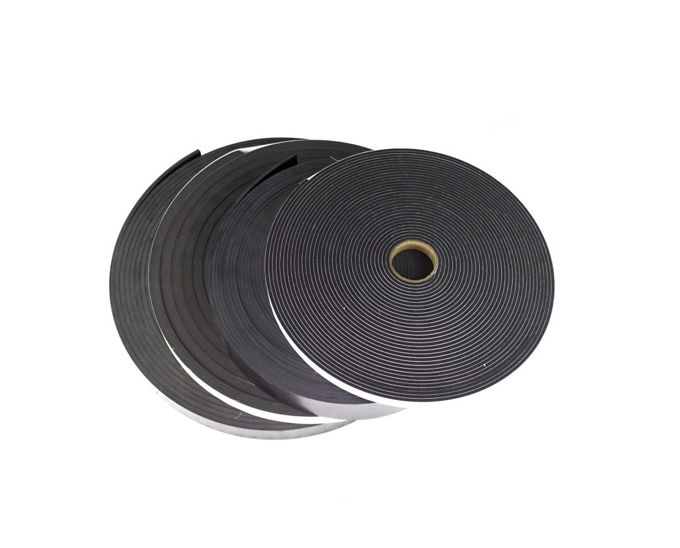 We can provide custom cut sizes upon request to your specifications. 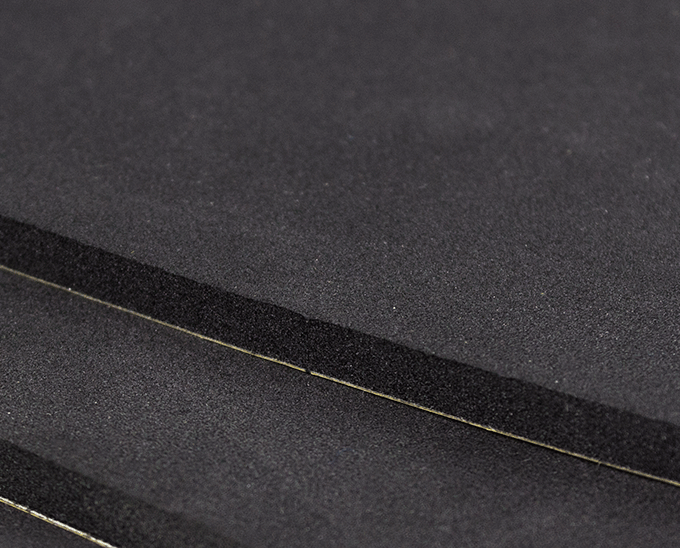 We stock both hard and soft neoprene with and without adhesive. 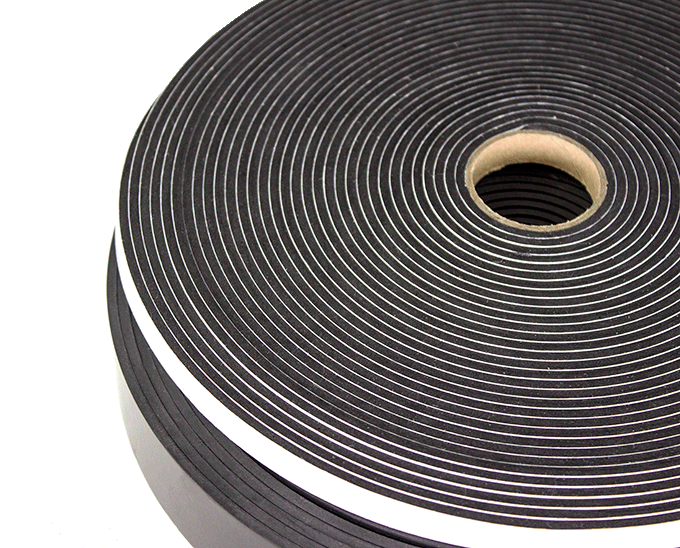 Available in different widths, thicknesses and lengths, we can customize your order to meet your specifications.